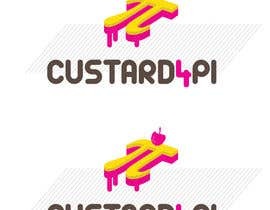 I am looking for something similar attached, not the same but just a guide line. 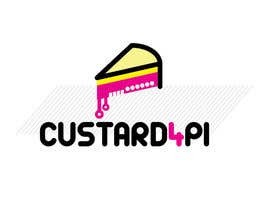 it must be a raspberry pie with custard on the top. 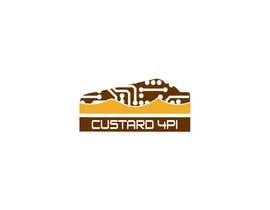 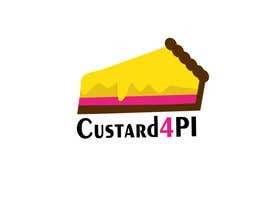 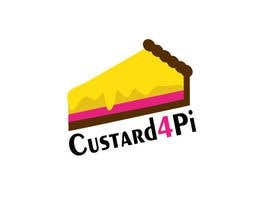 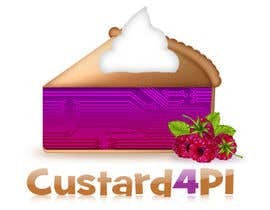 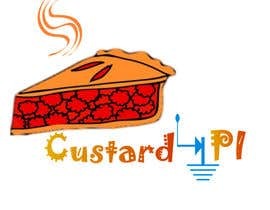 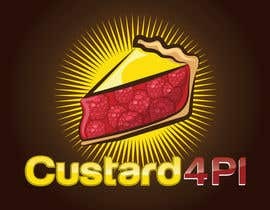 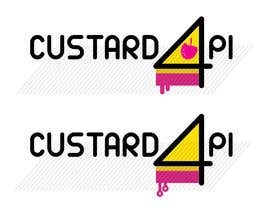 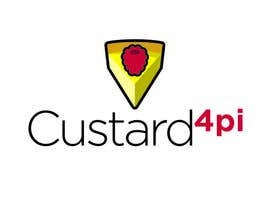 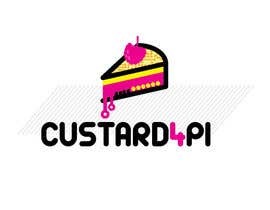 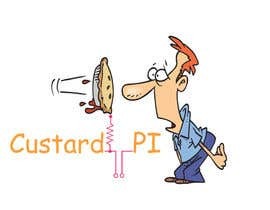 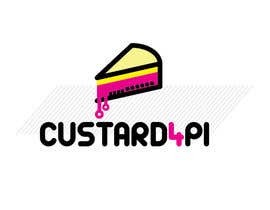 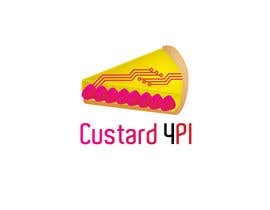 The Name is Custard 4PI it's not a cake it's like the Raspberry PI electronic circuit board. 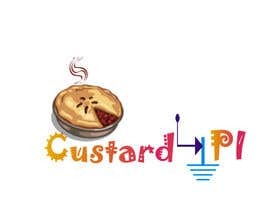 so a mix of, raspberry, custard and an electronic pie will be cool.